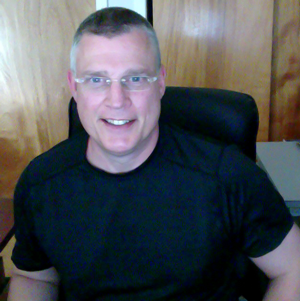 Hello I'm Ken Wilson founder of Dynamic Site Design. DSD was started in the Fall of 1998 when the latest HTML version was 3.2 and HTML 4.0 was the new kid on the block, boasting cool capabilities like Layered or Divided HTML (DHTML) and animation, and Netscape 4.0 and Internet Explorer 5.0 were the popular browsers. Unfortunaletly dial-up modems only had a transfer speed of 56 kbit/s! And the average monitor size was 600 x 400 pixels. A lot has changed since then, and after 17+ years DSD continues to provide creative State-of-the-Art User Interface Design Solutions from concept to completion using: wire frames, flowcharts, page prototypes, design concepts and the best web development practices and solutions. Presently I'm working with SemaTree, Inc. as their Principle Software Designer and have been since November 2007. We're using cutting edge technologies (such as:AngularJS) to build some really awesome applications for both desktop and mobile devices. I couldn't be more excited to come to work each day.